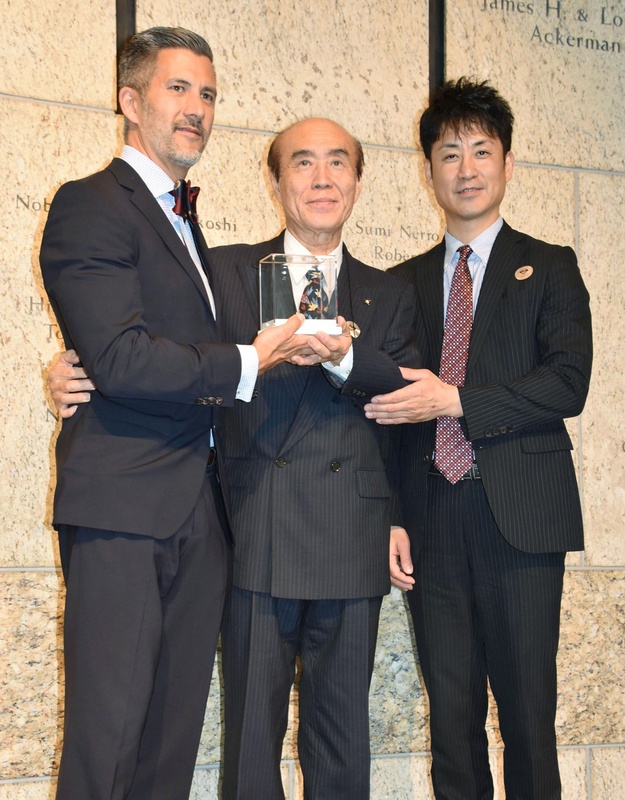 LOS ANGELES - The elder brother of a Japanese girl who succumbed to leukemia a decade after being exposed to the U.S. atomic bombing of Hiroshima said he will set up a nonprofit organization in Los Angeles aimed at promoting peace education. 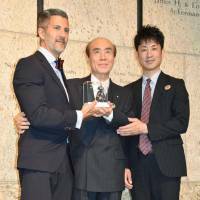 Masahiro Sasaki, the 74-year-old brother of Sadako Sasaki, said Sunday that Clifton Truman Daniel, the eldest grandson of Harry Truman, the president who ordered the atomic bombings of Hiroshima and Nagasaki in 1945, is expected to head the organization. Sadako Sasaki is an iconic victim of the atomic bombing of Hiroshima, becoming famous as she folded paper cranes in her hospital bed. In Japan it is believed that a wish will come true if one makes a thousand paper cranes. The planned NPO, which is to be launched within the next year, will relate the stories of Sadako Sasaki and other A-bomb survivors in U.S. schools. It will be the first overseas branch of the Sadako Legacy organization led by Masahiro Sasaki. He recently donated paper cranes made by his sister to the Japanese American National Museum. U.S. President Barack Obama offered paper cranes he had folded to the Hiroshima Peace Memorial Museum last week when he became the first serving U.S. leader to visit the city.